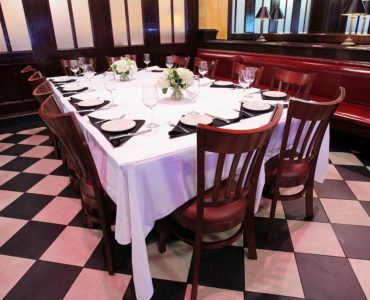 Host your next meeting or event at Amerigo! 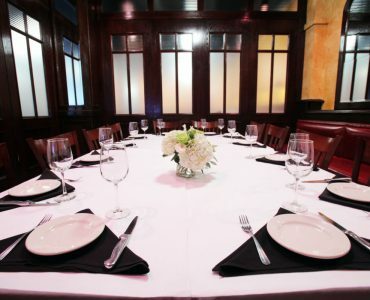 Our Memphis location offers two private dining rooms that are ideal for business meetings, rehearsal dinners, receptions and other special events. Customized menus, audio visual screen and wireless internet are available at no additional charge. Each room accommodates up to 20 guests as a semi-private dining space. The two rooms are separated by a curtain. 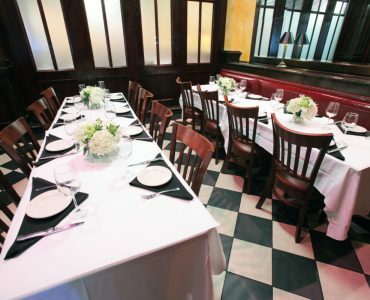 The entire private space can be booked for a fully private room for up to 40 guests.